John Paul and Samuel so happy about their blankets! When the children come to live in a CCH home, most of them have been sleeping on the ground. In each of our homes we have 5 bunk bed sets with plywood to lay on. These bunk beds are a blessing to them because when they sleep on the ground sometimes bugs can crawl on them or water can get on them. The children are excited to have something off the ground to sleep on. In November, with “winter” approaching, we bought all the children blankets for their beds. They loved the blankets and were so thankful for them. 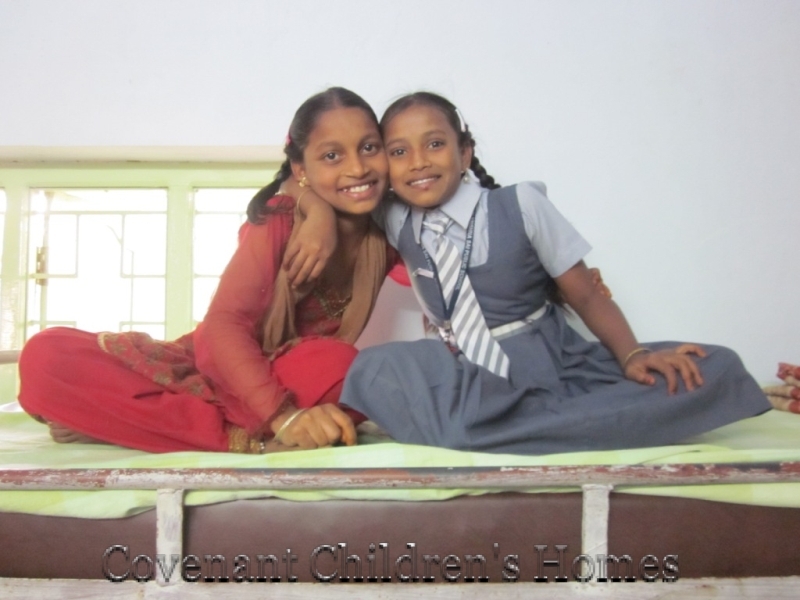 Warm Blankets, who sponsors these children’s food and school fees, started us off with 9 homes full of mattresses – 90 children received mattresses! Some others came to visit and gave for 3 homes and others gave year-end gifts to get us to 15 homes covered! What a blessing! 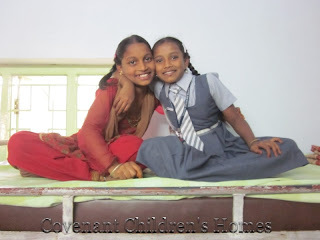 We are opening 20 new homes in May and we would love to have the current 20 homes fully covered for mattresses. 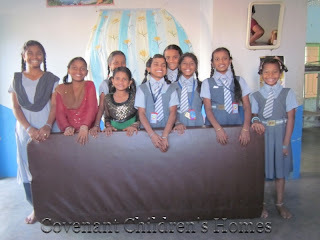 We are in need of 5 more homes covered, or 50 mattresses. That is $500 per home for a total of $2,500. 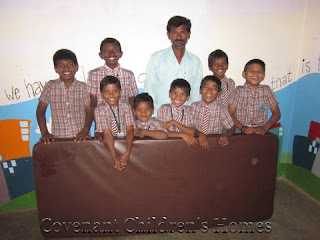 How you can help...talk with your small group and sponsoring a home, share with your missions pastor about supporting these children, pray that God would provide for these next 5 homes before May! These children are so thankful to all of those who have already given and those who are praying!